There are two major components that you will see any time you approach the game of roulette - the wheel and the table. Most people know that the ball is spun in the wheel, and whatever number the ball lands on determines who wins and who loses. The question is what bets should be made to have the biggest chance of winning? Chips can be seen all over the board, but with little to no explanation as to what they mean. So learning about the bets that can be made before playing will make the experience a lot more enjoyable. This article will cover the American and the European (French) versions of roulette. Have you ever played roulette before? Yes, and I won money. Yes, and I lost money. In America, you will typically be assigned specifically colored chips, which are only usable at the roulette table. This will make it easy to keep track of where your bets are for the dealer and yourself. It is up to you to determine the value of the chips (as long as it is the table minimum), which you will advise the dealer of. 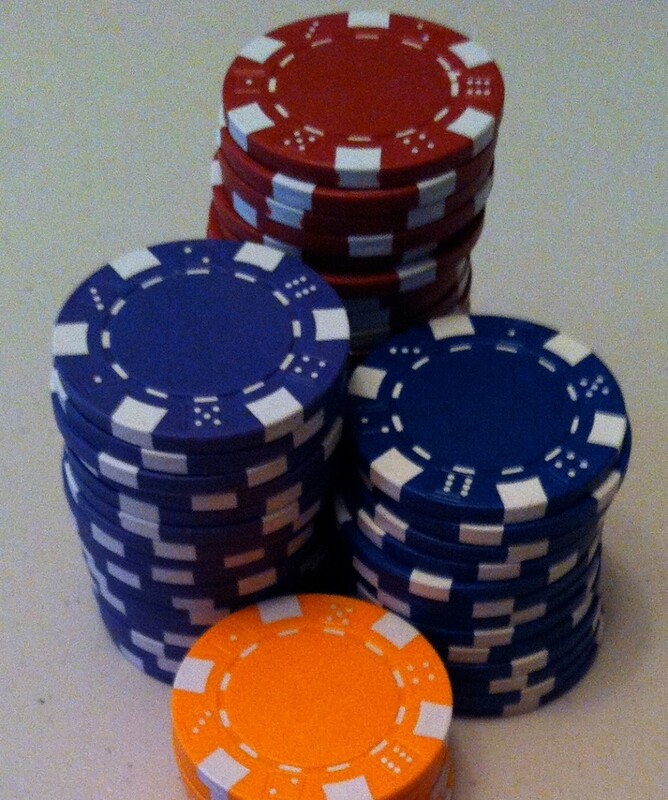 The dealer will place a marker on your colored chip so that everyone will know how much your chips are worth. Once you are ready to leave the table, turn your roulette chips in for chips that have actual value. Roulette chips are worthless outside of a roulette table. In other parts of the world you will use chips with specific denominations on them. So it would be wise to keep track of where your bets are at all times and try not to confuse them with other bets at the table. Do not touch any other chips but your own. If you want to place a bet, but can't reach the spot you want to bet on, then advise the dealer and he will place the bet for you. Do not throw the chip with the hopes of landing it where you want it. In the American version of the game, if someone else already has a bet in that spot, then your bet will be placed on top of their own. What is your favorite bet in roulette? There are various kinds of bets that can be placed in the American version of roulette. 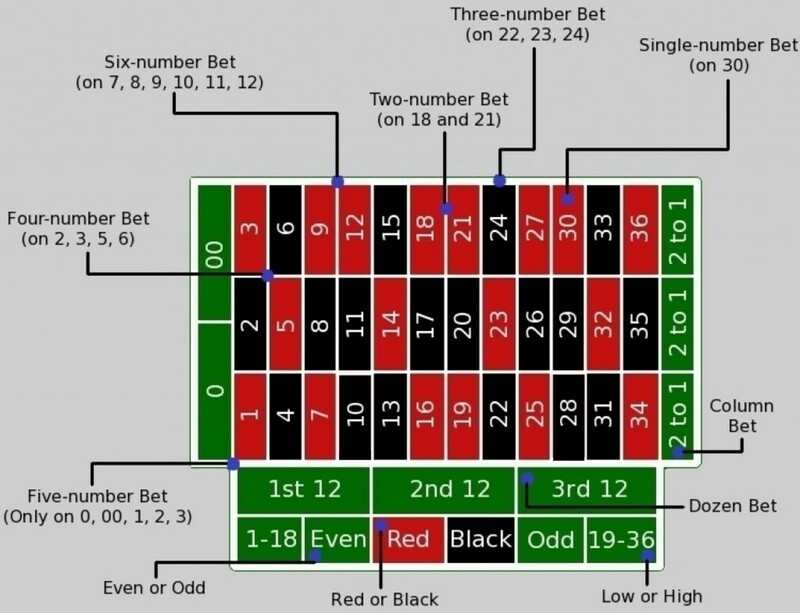 The diagram above lists the different kinds of bets, while the text below explains what each bet is. Single-number Bet. With this bet you are betting on a single number, either the 0, 00, or 1 thru 36. This has the lowest chance to win on, but provides the biggest payout if the number is hit. This bet is placed right on the number itself. Two-number Bet. This is a bet that will be on two numbers. To place this bet, the chip will go on the line that separates the two numbers. Three-number Bet. On this bet, you will be betting on three numbers in a straight row. Place the chip on the line right at the end of the row. Ensure you don't touch on the corners of the other rows though as that can be taken as another type of bet. Four-number Bet. For this bet, you will place your chip in the middle of where four numbers intersect on the board. Five-number Bet. The only place this can be done on the board is on the line that the 0 and 1 meet. It will include the very top two rows on the board. This is considered the worst bet on the board, as it gives the biggest advantage to the house. Six-number Bet. 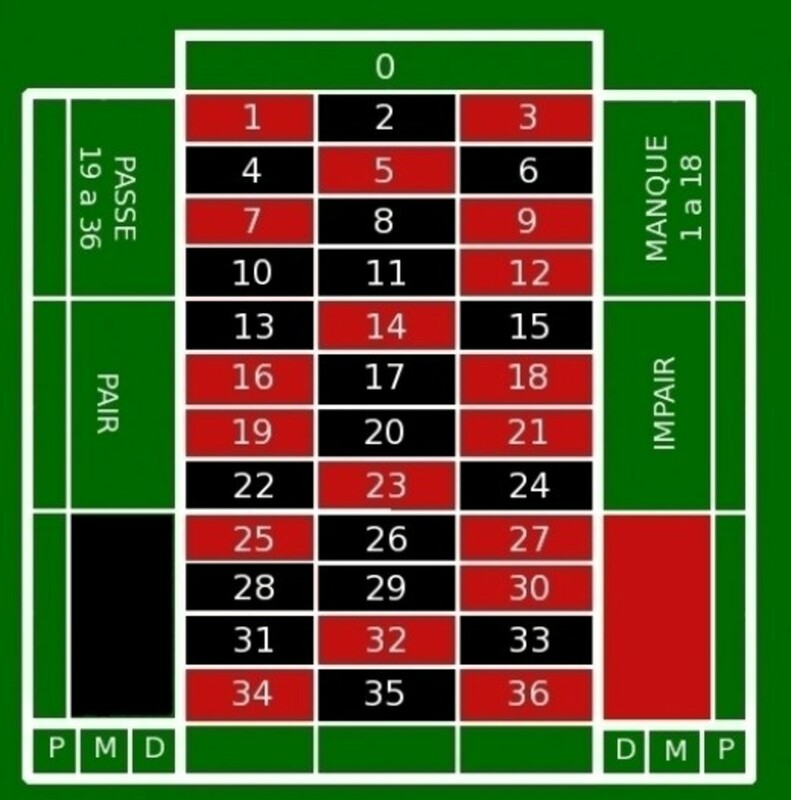 To place a bet on six numbers, the chip will go where the rows come together at the end of the board. Red or Black. If you place a chip in one of these boxes, you want the ball to roll on a number that is the color you have chosen. Even or Odd. Placing a bet in one of these spots will pay off if the number rolled ends up being odd or even. Low or High. Placing a bet in one of these spots will result in a payoff if the number picked is within the range you bet on. Dozen Bet. When you place a bet on one of these three boxes, you are betting that the number will either be in the first set, second set, or third set of twelve numbers. Column Bet. With choosing one of the columns to bet on, you are wagering the ball will land in a number of that specific column. Betting for the European version of roulette is not too dissimilar to the American version of the game, including how much is paid off if you win. 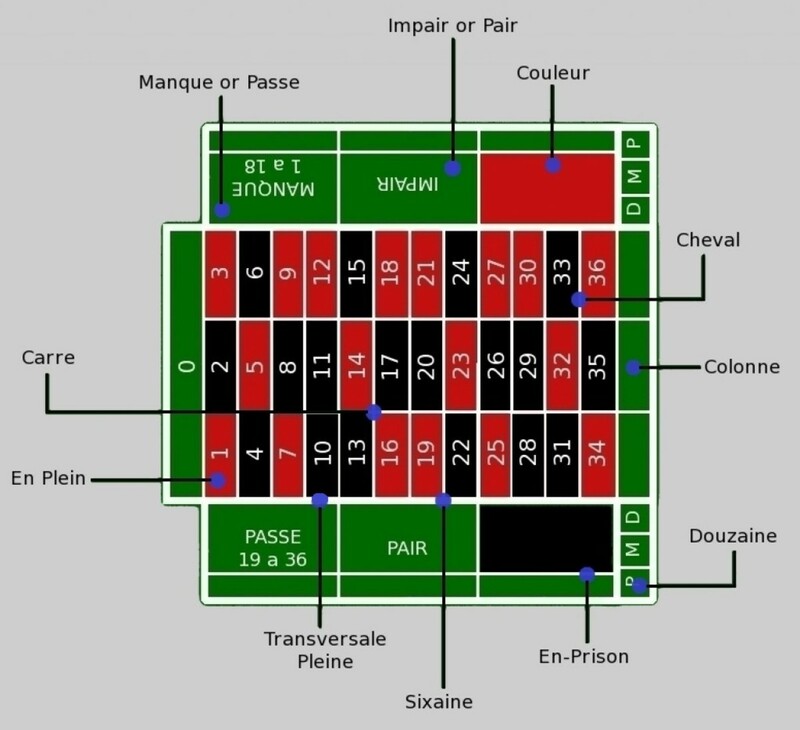 The diagram above explains what each bet is called on a European board. Most of it is learning the translations of the words, which can be found in the chart below. There are a couple things that are different on this board as compared to the American board. There is no 00 on the European table. 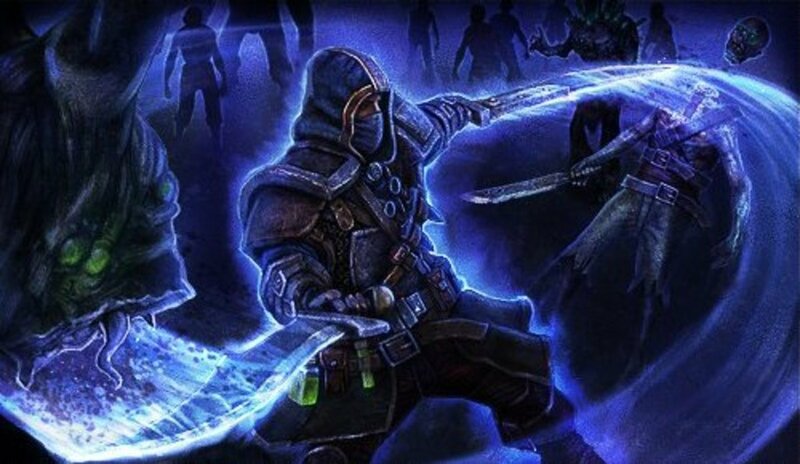 This makes a huge difference in the game. First off, there is no five-number bet. Also, without the 00, the chances of hitting on something else increases slightly as well. En-Prison. This is something you will not actual bet on. Whenever an even money bet is placed (1:1), and the number that is rolled is a 0, then the bet is held until the next spin. 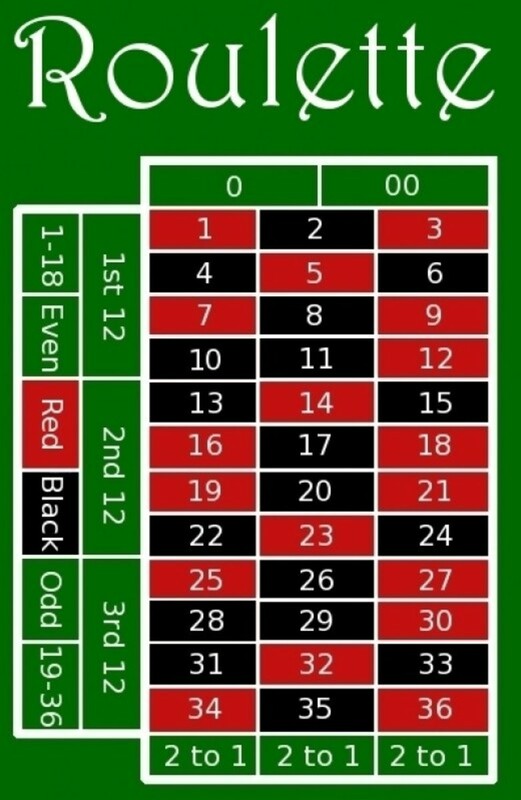 If, for example a bet was placed on red and a 0 came up, the money is held aside by the dealer. If red is rolled on the next spin of the wheel, then the bet is returned to you. If black were to come up, you would lose your bet. Don't count on this to happen a lot, but it's nice when it does. Once the ball reaches its final resting place, the dealer will announce the winning number and color. The dealer will then place a marker on the winning number. Do not touch your bets, lose or win, until that marker is removed. Let the dealer take any losing bets and pay off the winners. Once the marker is removed, you can collect your money and go from there. Keep in mind a lot of casinos have cameras above the table with security personnel watching, so they can see if you are doing something wrong. Which version of Roulette do you prefer? Never bet on the five-number bet. This will get you the worst return for your money, and gives the house more of your money. If you are playing to win, avoid this bet. This only applies to the American version of roulette. Find the French roulette tables. Since the 00 is not on this table, the chances of hitting another number are slightly higher. Plus with the even money bets, your money could go "en-prison" and you have a better chance of keeping your bet. Try various bets until you find the ones you like. Don't stick to just betting on one number hoping for a huge payoff. Mix it up a little. You may find you like another kind of bet more. Outside bets have better odds than inside bets. The money returned isn't a lot, but you could grow your pile steadily until you are ready to place money on the inside bets. Don't try to find a pattern or a defect in the wheel. Casinos do their best to ensure the game is fair and legal. Just like changing out dealers at a blackjack or poker table, they will do the same at a roulette table. Don't play the electronic roulette games in a casino. These aren't fixed or anything, but they just aren't as much fun. Nothing is more fascinating than watching the ball spin around and finally landing on a number, especially if it's your number! 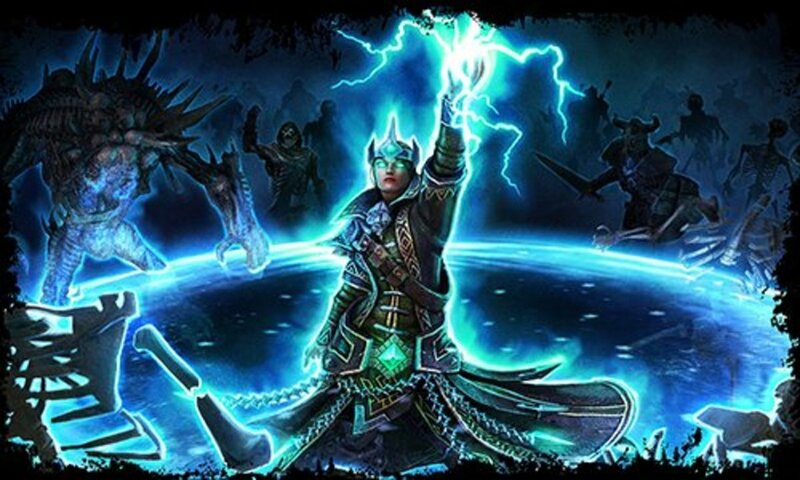 But the electronic versions usually allow for lesser bets. Practice on a computer or other versions of roulette. There are computer and mobile games that allow you to learn the game of roulette. It's good to practice on them so you can get a taste of what it's like without losing money. See who is lucky and who isn't. If someone is hitting their bets over and over, follow suit and bet where they bet. 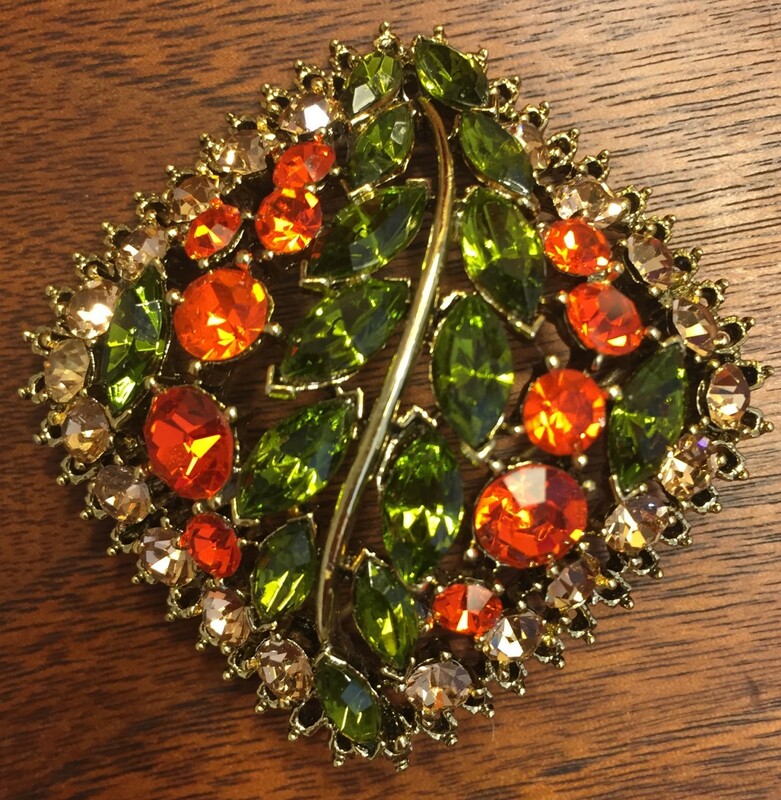 They may be on a lucky streak and maybe you can get in on it. Don't expect to win. So many times I see players walk away frustrated that they didn't win any money. In gambling, you can never expect to win money. You should be playing to have fun, and that's it. If others hit it big, congratulate them. If you hit it big, don't forget to tip your dealer. Walk away. If you find you are losing a lot of money and not winning at all, then walk away. You may have hit a bad streak and need to shake it off. Have fun and good luck at the wheel! 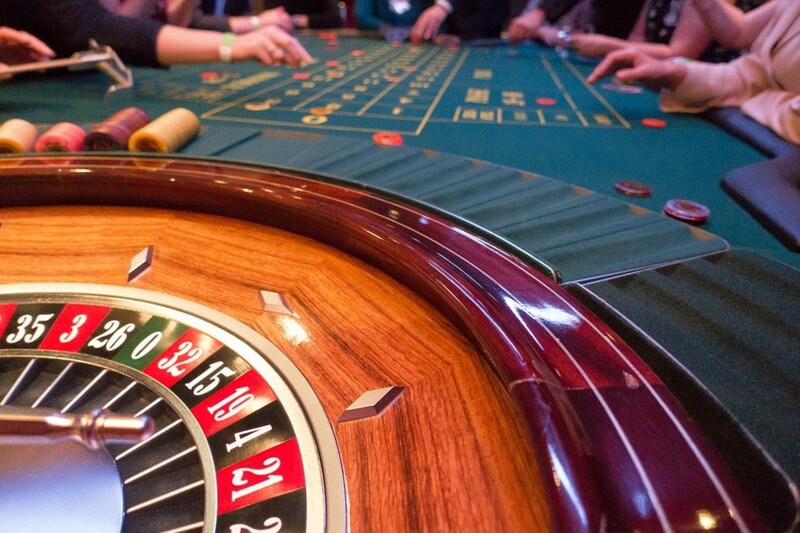 If you have any tips about the game of roulette, please share them in the comments below. I hope you win it big! Thanks for sharing tons of great information! I'm looking forward to trying roulette next time we hit the casinos.